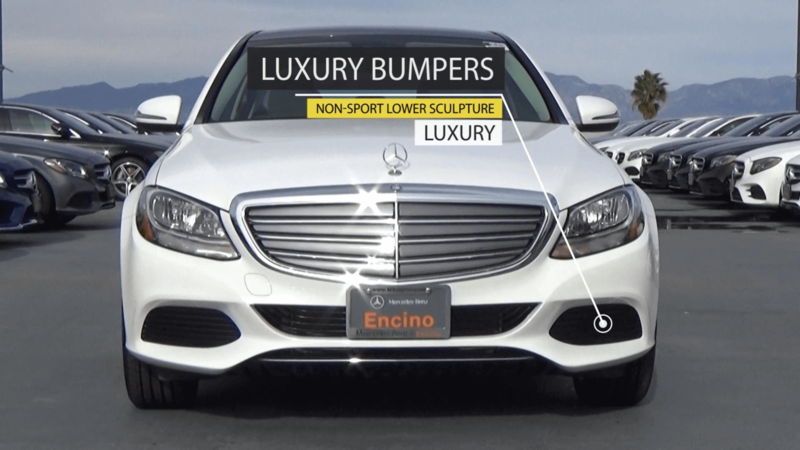 C-Class Sedan comes in 4 different body styles: Base, Luxury, Sport and Night. All 4 look distinctly different. 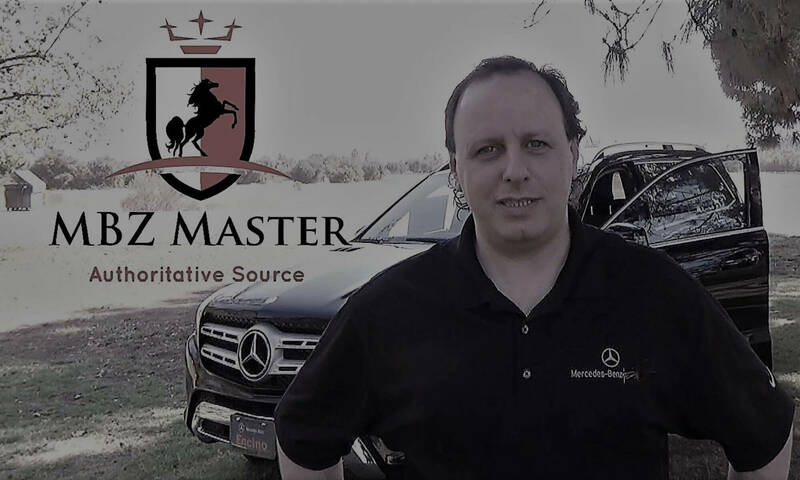 This is the 2nd part of the video series, which demonstrates the LUXURY model body differences, and also shows all the available exterior colors.